At the invitation of Bishop Elaine JW Stanovsky, various groups at Whitney are sharing in a year of Crossing Over to LIFE, beginning with Advent, December 2, 2018. The occasion for this effort of persistent devotion to the Kingdom of Heaven is the decision faced in the Special General Conference in February of 2019 to resolve questions of the United Methodist Church’s way forward with regard to issues of human sexuality. 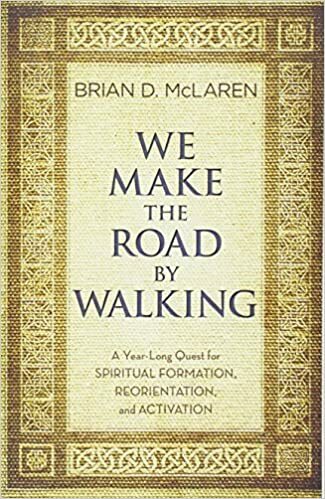 An important part of Crossing Over to LIFE is the reading as a community of Brian McLaren’s We Make the Road by Walking. Click here to watch the Bishop’s invitation, learn more about Crossing Over to LIFE, and find a link to order the book. There are also copies of the book on sale in the church office for $13.